The spectacular Jember Fashion Carnaval (JFC) extravaganza will again take center stage this year when it rolls out the carpet in the charming city of Jember in East Java Province, from 9th to 13th August 2017. 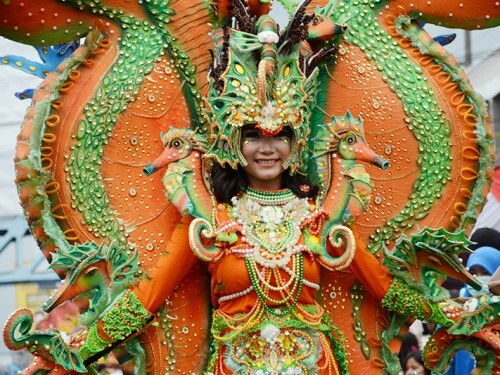 The Jember Carnival was the first that started the trend in Indonesia, parading unbelievably spectacular modern costumes that are rooted in the multiple traditions and cultures across the Indonesian islands. Entering its 16th edition and celebrating the success of JFC in achieving awards and acknowledgments in various international pageants and fashion events in the past years, this year the Jember Fashion Carnival presents the theme: “Victory”. Among notable achievements in costumes designed by JFC are: Best National Costume Miss Supranational 2014 in Warsaw, Poland; Best National Costume Miss Universe 2014 in Florida, USA; Best National Costume Miss Supranational 2015 in Warsaw, Poland; Best National Costume Miss Grand International 2016 in Las Vegas USA; and Best National Costume Miss Tourism International 2016 in Malaysia. This year, the carnival will involve participation of more than 1,000 talents ranging from kindergarten students to the general public. These are Jember’s finest boys and girls who will show off this spectacular style across the 3.6 km runway right in the heart of Jember city. As in previous years, the event will also be complemented with a conference and a fashion exhibition. According to Vice President of JFC, Suyanto, JFC has earned its place among world’s international fashion carnivals. Therefore, next year the carnival will collaborate with carnival drum bands “Eventually, JFC will grow equal to other world carnivals such as the one in Pasadena, USA” said Suyanto. 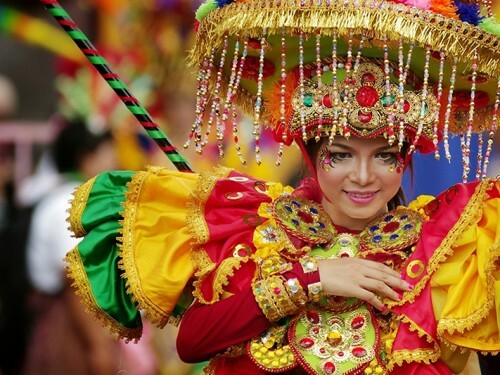 Further adding, that for JFC 2018, the carnival will invite international participants from other countries. “ Up to now, we have international participants, but they came individually. So, in the future we plan to invite full delegations” said Suyanto. Furthermore, JFC is projected to be part of a more professional annual MICE (Meeting, Incentive, Convention, and Exhibition) event in Jember. 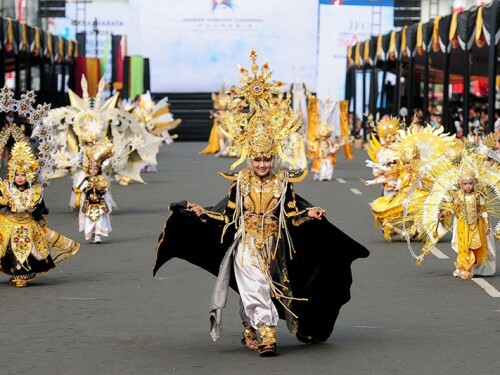 For its outstanding initiative and consistent performance, Minister of Tourism, Arief Yahya designated Jember as Indonesia’s Carnaval City. Having successfully and consistently staged JFC for 16th years in a row, JFC has emerged as an outstanding icon for Jember. 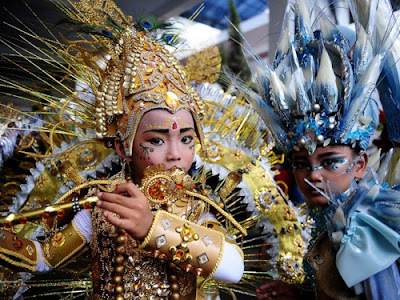 “I am confident that the city of Jember with its Fashion Carnaval will attract more tourists not only from all over the country but also from the rest of the world.” Said Minister Arief Yahya. 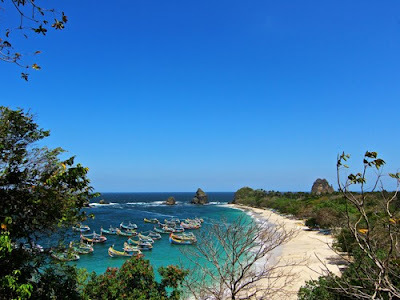 To get to Jember you can fly to Banyuwangi airport from Jakarta by Nam Air. By August 2017 the Jakarta-Banyuwangi route will also be served by Garuda Indonesia. From Banyuwangi there are taxis or rented cars available to take you to the town of Jember.